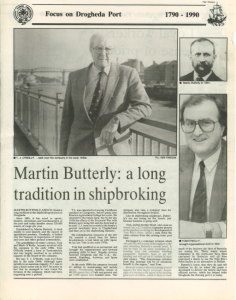 MARTIN BUTTERLY AND CO. boasts a long tradition in the shipbroking business in Drogheda. Since 1885, it has acted as agents, brokers, stevedores and warehousemen at the port and today handles about 250,000 tonnes of cargo per year. Established by Martin Butterly, it dealt mainly in coal imports and the export of agricultural produce. Gradually, it drifted into the business of importation of timber and corn and other general commodities. The grandfather of today’s owners, Tom O’Reilly and Mark O’Reilly, became involved with the company in the early 1900s. 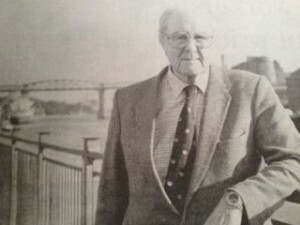 Tom O’Reilly owned a farm in Termonfeckin and was largely involved in an advisory capacity to the board of the company. His son, T.J. O’Reilly, took over from him in the early 1940s. Although again initially in an associate capacity, T.J. was to take a more active role in 1957. So active in fact that he managed to turn round the fortunes of the company, which had been stagnating over a period. T.J. was educated to Leaving Cert standard at Clongowes, before going onto Roscrea Agricultural College for a year. He returned to the family farm, but by the late 1930s the effects of the Economic War with Britain was being felt and the farm had to be sold. T.J. went on to work in the family’s general merchants store in Clogherhead and then on to the shipbroking business. His rationalization measures of the late 50s secured a sound base for future development, a task taken up with vigour by his son Tom in the early 1970s. Tom had qualified as an accountant and brought his organizational and forward planning skills to bear. Regular services between Drogheda and the U.K., Denmark, Hamburg, Antwerp, and Spain were established. Tom O’Reilly joined the company in the early 1970s. In the early 1980s the company invested £1 million in warehousing and mobile cranes. Warehousing facilities consist of 48,000 square feet of bulk and general and an 8,000 square foot bonded store. 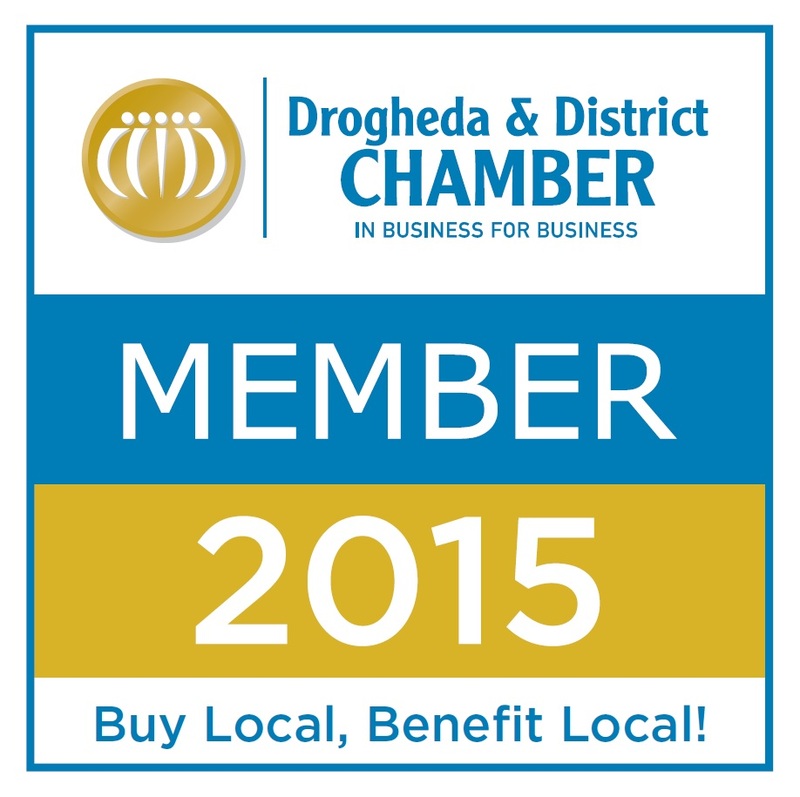 The company also runs a transport fleet for distribution throughout Ireland. 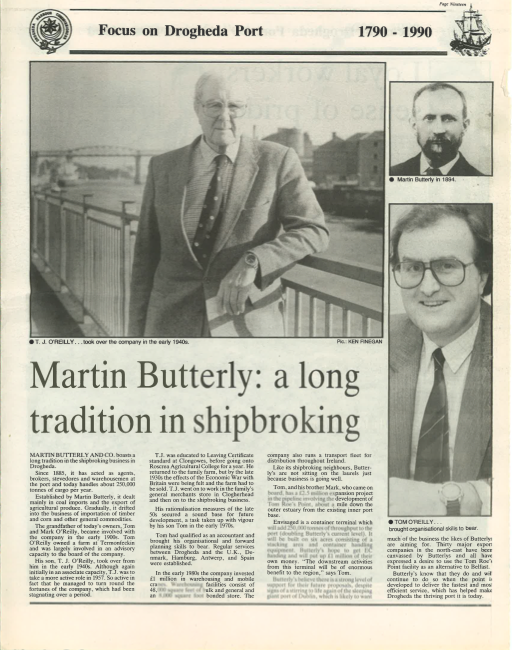 Like its shipbroking neighbours, Butterly’s are not sitting on the laurels just because business is going well. Tom, and his brother Mark, who came on board, has £2.5 million expansion project in the pipeline involving the development of Tom Roe’s Point, about a mile down the outer estuary from the existing inner port base. Envisaged is a container terminal which will add 250,000 tonnes of throughput to the port (doubling Butterly’s current level). It will be built on six acres consisting of a stacking area and container handling equipment. Butterly’s hope to get EC funding and will put up £1 million of their own money. “The downstream activities from this terminal will be of enormous benefit to the region,” say Tom. Butterly’s believe there is a strong level of support for their future proposals, despite signs of a stirring to life again of the sleeping giant port of Dublin, which is likely to want much of the business the likes of Butterly’s are aiming for. Thirty major export companies in the north-east have been canvassed by Butterly’s and all have expressed a desire to use Tom Roe’s Point facility as an alternate to Belfast. Butterly’s know that they do and will continue to do so when the point is developed to deliver the fastest and most efficient service, which has helped make Drogheda thriving today.